BlueDAG is a cloud-hosted software system for end-to-end management of ADA evaluation and compliance initiatives. 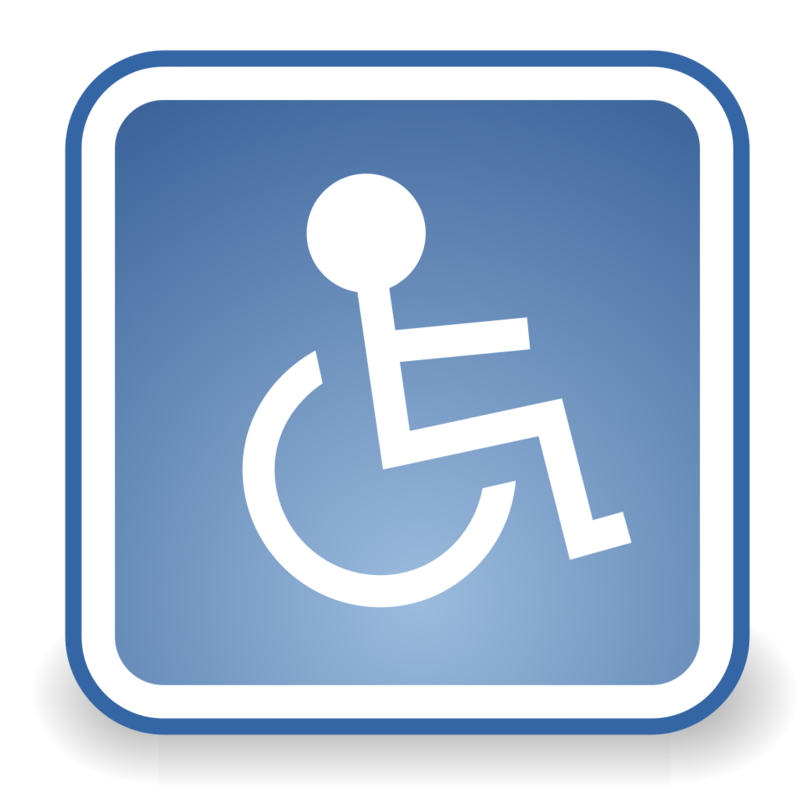 BlueDAG’s integrated suite of tools simplifies and streamlines the ADA compliance tasks of both public and private entities. BlueDAG is accessible via web browser on any computing platform with an Internet connection. A companion mobile application is also available. 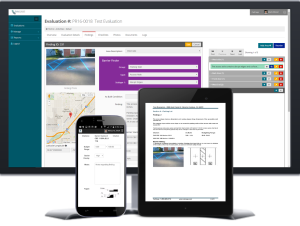 Both private and government entities use BlueDAG’s Site Evaluation Suite to perform facility and/or PROW (Public Right-Of-Way) inspections and generate reports. With BlueDAG’s powerful standards engine and innovative smart checklists, a 50% – 75% reduction in inspection and reporting time is possible. Report generation is effortless and nearly instantaneous – go from gathering findings to a generating a completed report in minutes. Public agencies use BlueDAG’s Grievance Management Suite to control Title II workflow from start to finish. Integrated tools for Grievance handling, Notices and Communications, Projects, Site Inspections and Self-evaluations work together with a calendar and step-driven task manager, ensuring that workflow stays on time and on track. BlueDAG’s unique Transition Plan Builder provides a robust template for plan creation, pulling data dynamically from other modules where relevant. 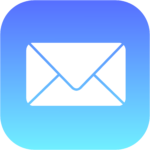 BlueDAG is Software-as-a-Service: use it on any device with a web browser and a connection to the Internet. A companion mobile app for gathering findings in the field is available for iOS and Android at no charge. 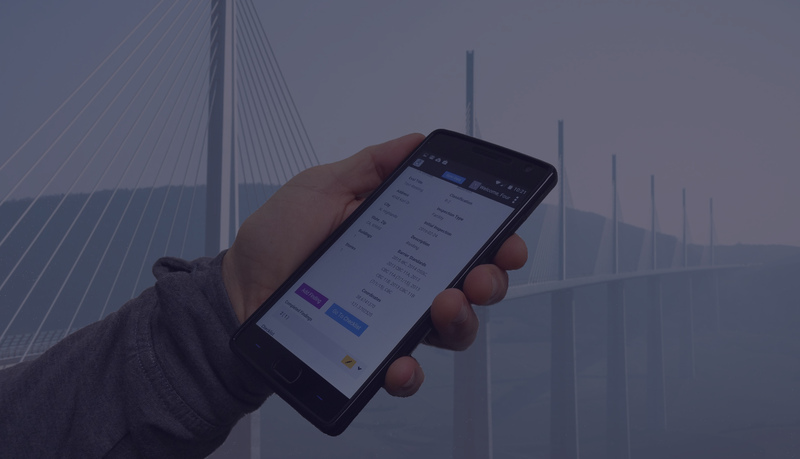 With the mobile app, all site data can be recorded without the need of a data connection, allowing BlueDAG to go where other applications can’t. BlueDAG is available on an annual subscription basis. A selection of plans for the private and public sectors has been designed to meet the needs of every BlueDAG user. Let us show you what BlueDAG can do for you! We host live web-based demos of BlueDAG, which you can join from the convenience of your home or office computer. You’ll be able to see BlueDAG in action, ask questions, and more. We also offer limited-time trial accounts for serious users. Schedule a demo of BlueDAG today, and test drive it for yourself!